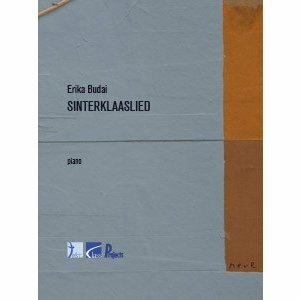 The Dutch childrens' song "O, kom er eens kijken" for Saint Nicholas, celebrated as a great gift-giver in the night of 6 December, was written in 1898 by the female composer Katharina Leopold (1846-1914) from The Netherlands. 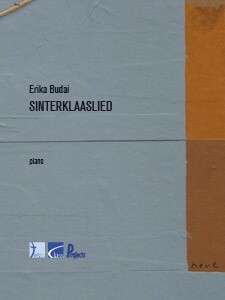 For her arrangement of this song for piano solo, Erika Budai was inspired by the "Gymnopédie n°1" (1889) by Erik Satie as a wonderful accompaniment to the melody. It confers the traditional song a modern an original sound.